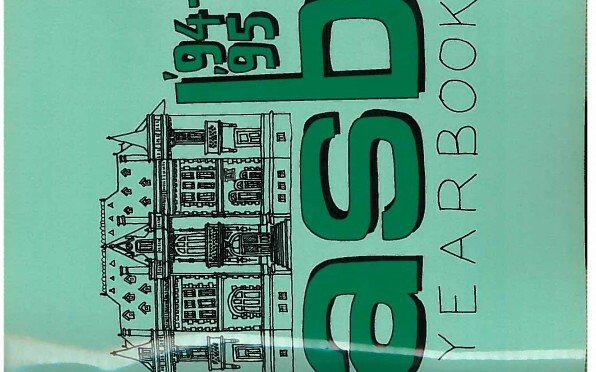 News > Yearbook Archive > AISB Yearbooks Coming Soon! 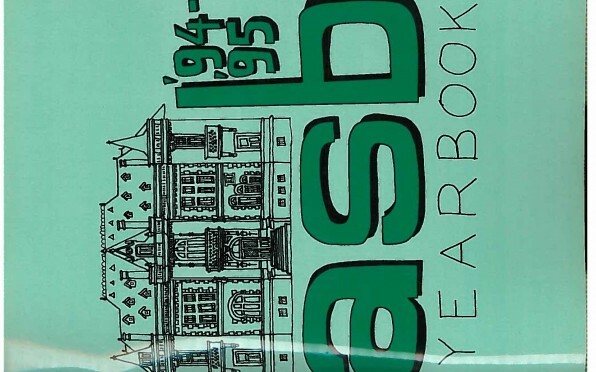 We are excited to announce that over the next few months we will be uploading scanned copies of the AISB yearbooks from 1978 to present day! 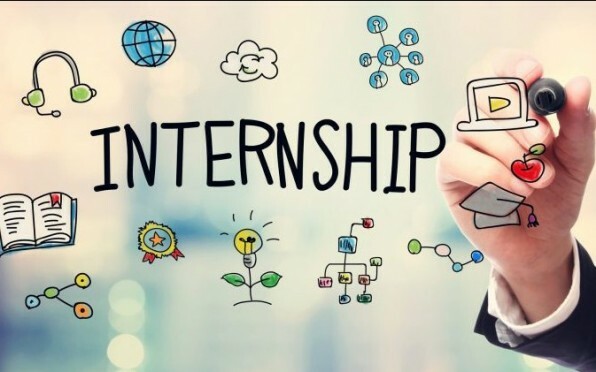 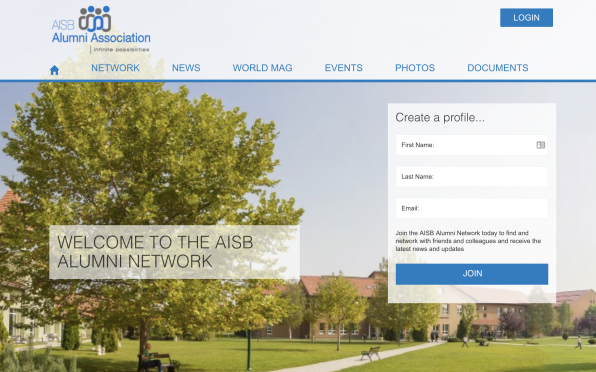 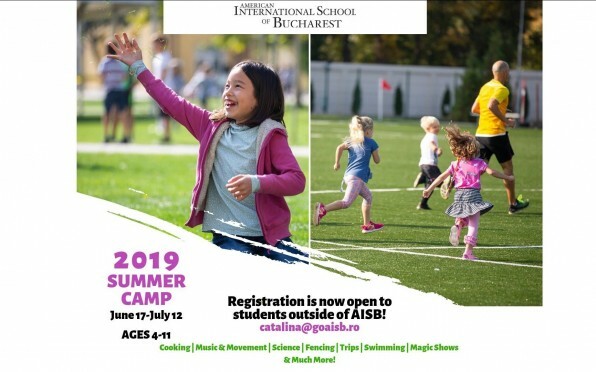 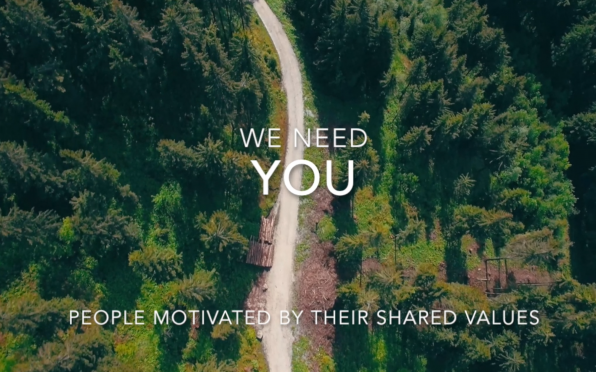 Join the AISB Network at alumni.aisb.ro to gain access to them.